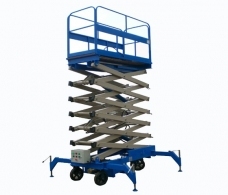 A scissor lift is a great solution to working at height easily and safely. With speedy set up and adjustment it can save you time and money. We have access to a wide range of lifts to suit every need and at hire rates to put a smile on your face.